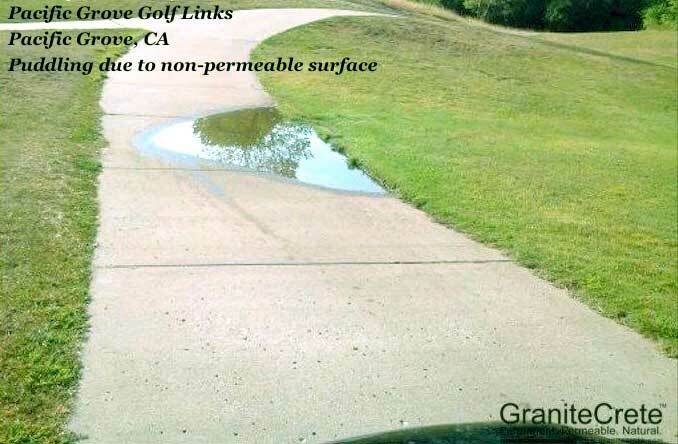 Fortunately, permeable paving options exist. Residential and commercial projects can be designed with beautiful and permeable paving that will make their owners proud and achieve both environmental and financial benefits. 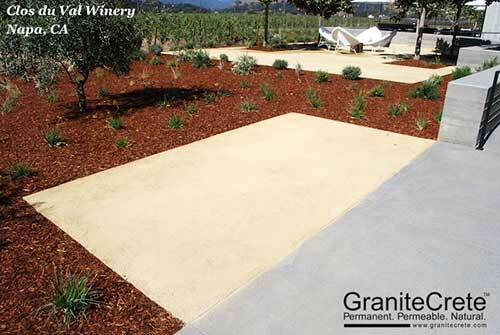 GraniteCrete, as a company, is a leader in the permeable paving industry and a strong advocate for permeable paving. Water percolates through GraniteCrete at over 1″ per hour. We are proud to produce a product that meets C.3 requirements as a stand-alone product, and contributes two LEED credits for stormwater design. 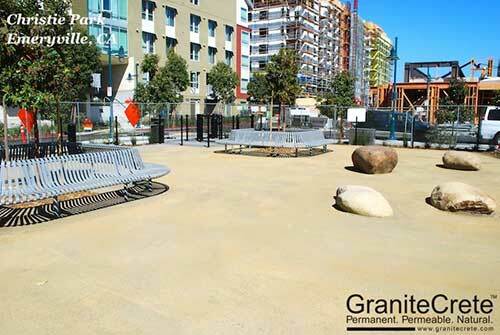 GraniteCrete is an ideal permeable paving solution.